Edit Juhasz works from her studio in London using traditional techniques to design functional tableware. All of her designs are handthrown in porcelain. 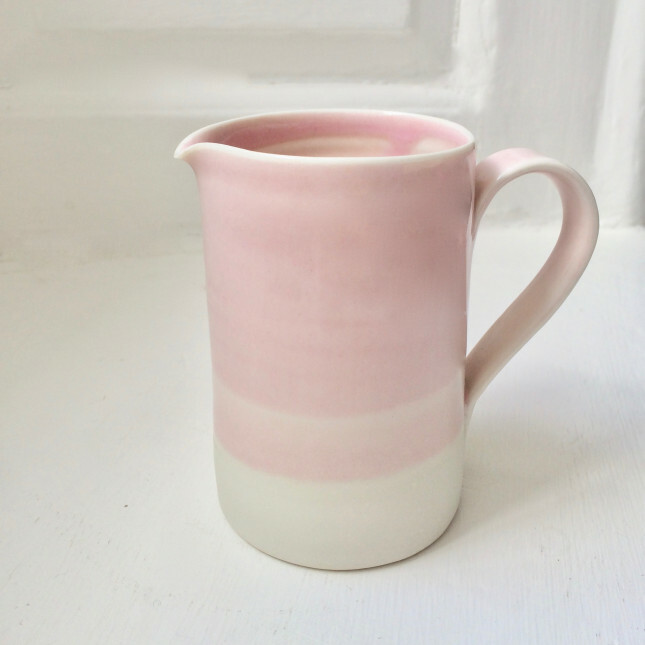 This range of soft pink pottery is gloss glazed.